Joe DiMaggio was a star centerfielder for fifteen years, helping the Yankees win the pennant in his rookie year. He played in ten World Series and in eleven All-Star Games. 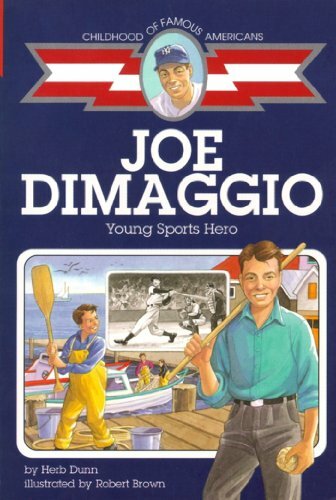 The image of American achievement and dignity, DiMaggio isn’t just a sports legend, he is a true American hero.